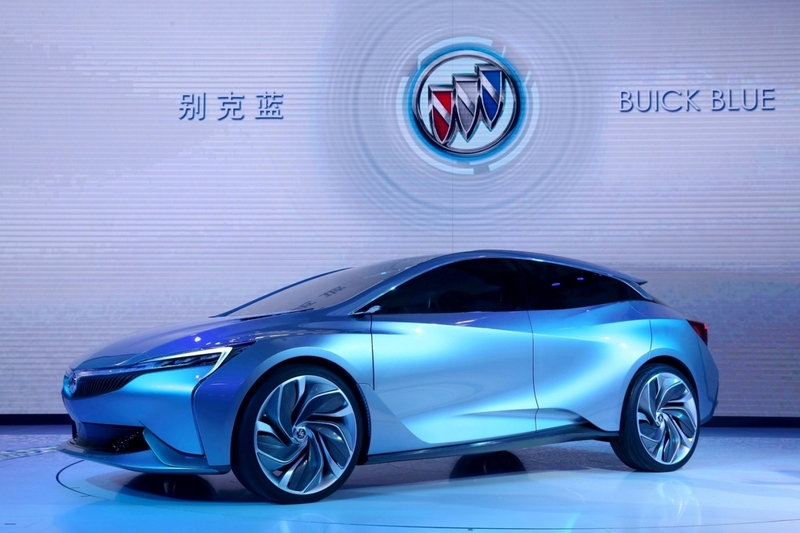 GUANGZHOU – The Buick Velite Concept made its global debut today at Auto Guangzhou 2016. The new model serves as a template for future new energy vehicles under the brand’s Buick Blue strategy. 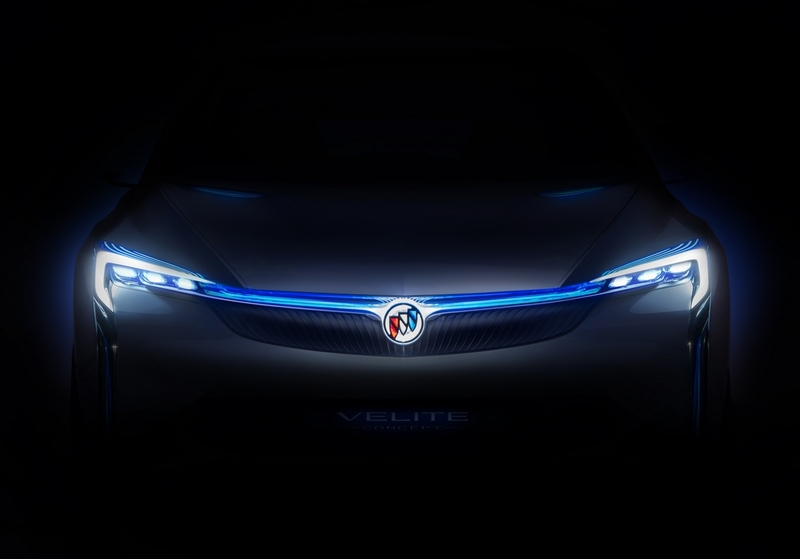 The development of the Velite Concept was led by the Pan Asia Technical Automotive Center (PATAC), GM’s engineering and design joint venture with SAIC, leveraging GM’s global resources. 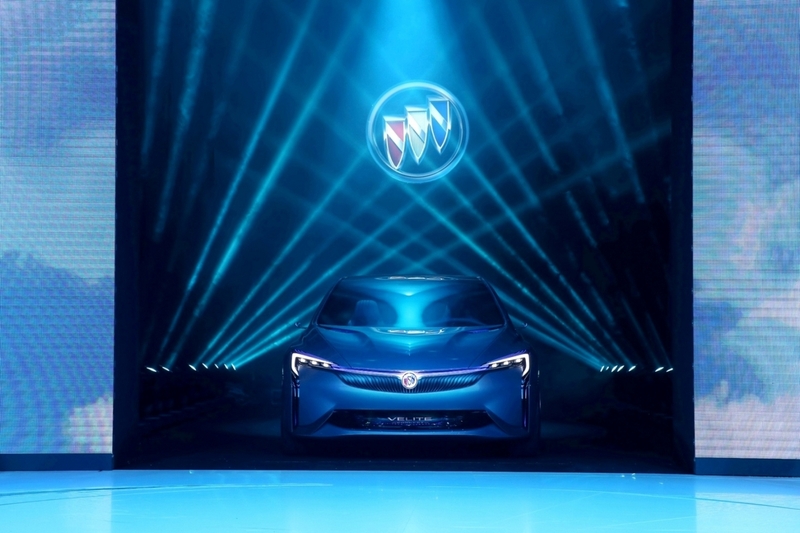 The Shanghai-based team drew inspiration from water and traditional Chinese culture to create a vehicle that is efficient, intelligent and green. The model has an innovative crossover body that combines a sporty design with practical space. Flowing lines and rippling, sculpted curves reflect Buick’s all-new design language while improving aerodynamics. Its wing-shaped front grille is matched with intelligent matrix LED headlights, giving a hint of Buick’s styling for future new energy vehicles. Like all Buick models, the Velite Concept has an elegant interior. Its integrated design includes recycled materials, a panoramic sunroof and induction ambient lighting, again pointing to design trends for upcoming new energy vehicles. The Velite Concept is characterized by its high-performance plug-in hybrid electric vehicle (PHEV) powertrain with GM’s new-generation modular intelligent electric drive system at its core. It incorporates a high-performance modular lithium-ion battery pack. An enhanced electric drive unit and intelligent controls help maximize performance and fuel savings under different driving conditions. The sophisticated technology will be applied in Buick’s upcoming PHEV model. The Velite Concept serves as a mobile network. Users can enjoy an interactive human-machine experience thanks to its efficient and convenient connection with their intelligent devices as well as the application of innovative technologies such as cloud-based connection and storage, customized service and remote operation. Another notable feature of the Velite Concept is its 360-degree intelligent traffic induction system supported by sensors on the car body, which enables multiple functions such as hazard warning, lane and safety distance keep assist, high-speed adaptive cruise control, low-speed automatic driving and night vision. 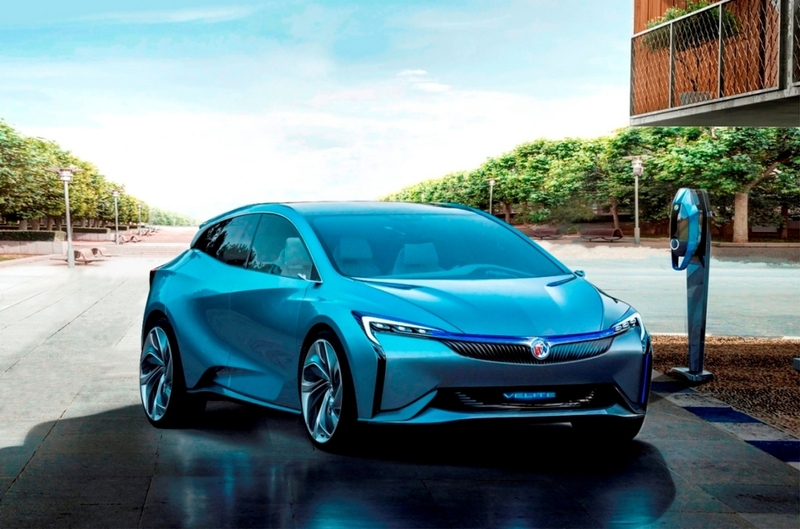 The introduction of the Velite Concept follows August’s global debut of the Buick LaCrosse Hybrid Electric Vehicle (HEV) and demonstrates Buick’s effort to speed up the implementation of its Buick Blue new energy vehicle strategy. Based on various platforms, additional products featuring HEV, PHEV, extended-range electric vehicle (EREV), and all-electric powertrains are on the way from Buick to provide diverse, intelligent solutions for green mobility. Besides the Velite Concept, Buick is also showcasing the recently launched new-generation Buick GL8 and GL8 Avenir at Auto Guangzhou 2016. Based on its breakthroughs and innovations in terms of design, comfort, safety, quality and technology, the new-generation GL8 has set a new benchmark for large luxury MPVs. The first model under Buick’s Avenir sub-brand, the GL8 Avenir fully expresses Buick’s design aesthetics of “go beyond the classics” and the customer-oriented Buick Care customer service program.